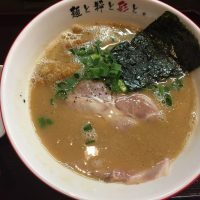 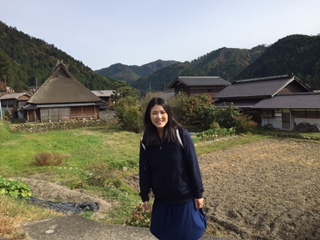 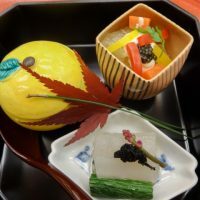 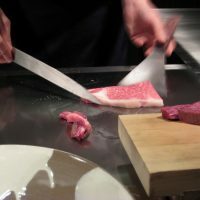 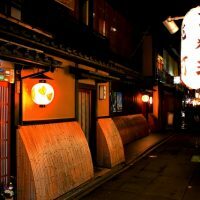 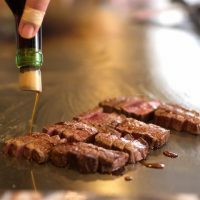 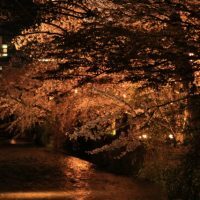 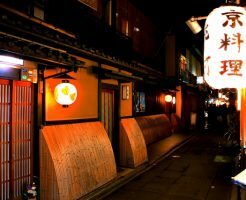 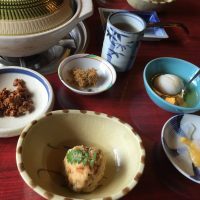 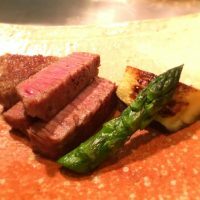 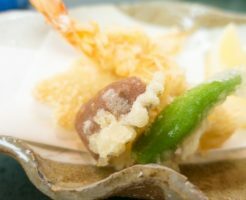 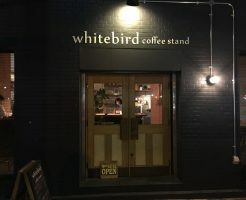 Local tells Top 5 best restaurants around Pontocho alley in Kyoto! 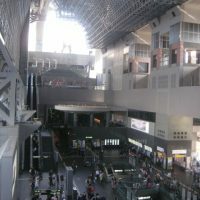 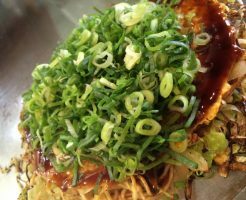 Local tells Top 5 best Okonomiyaki restaurants around JR Kyoto station! 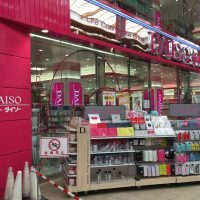 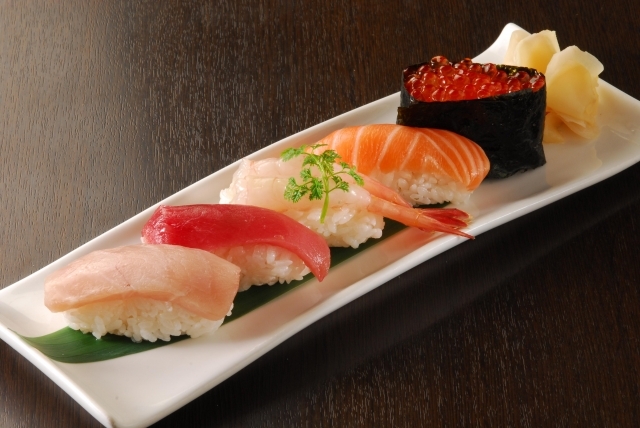 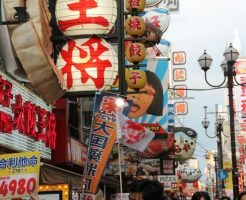 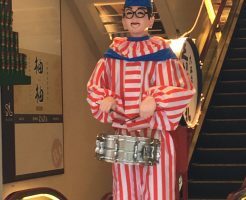 Local tells Top 5 Must-Visit Restaurants in Dotonbori! 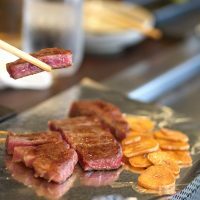 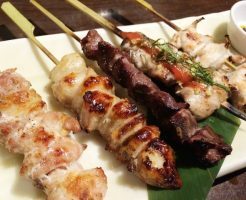 Local tells Top 5 best Yakitori restaurants in Osaka!